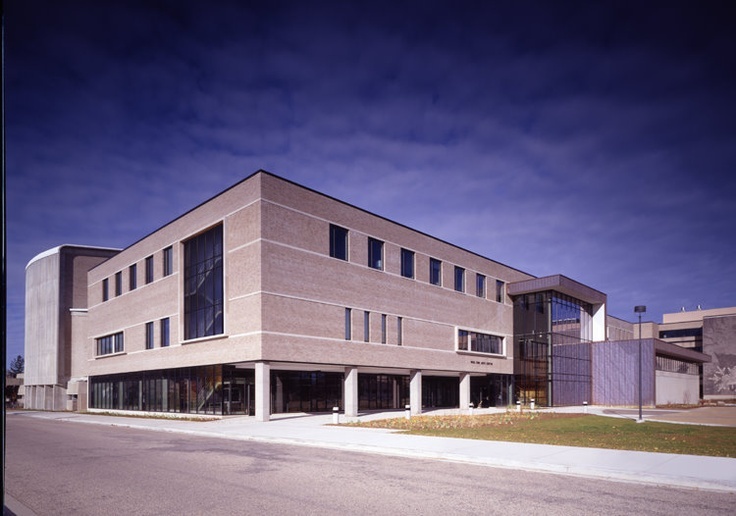 The exhibition Viewpoints: Social In/Justice will open at the University of Wisconsin – Stevens Point in the Edna Carlsten Gallery on June 18th and continues through July 29th. 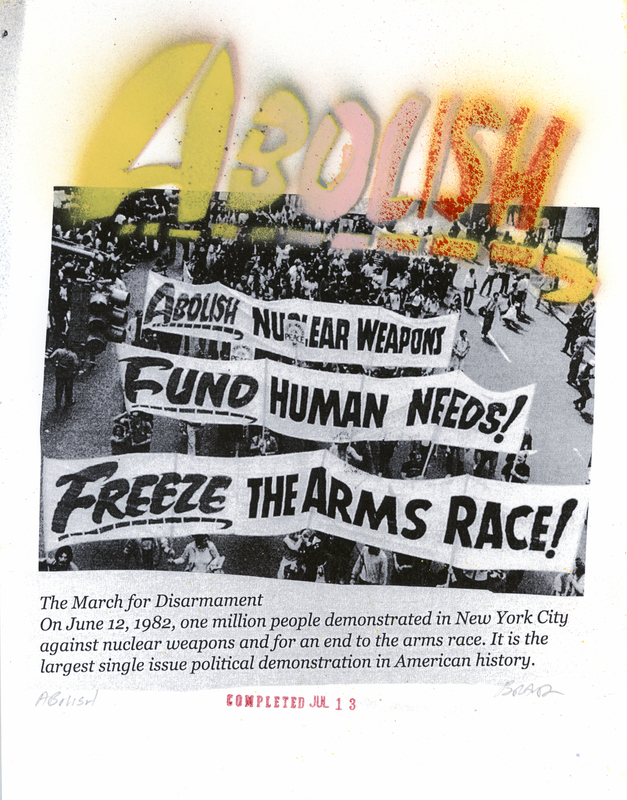 The exhibition will feature the Social In/Justice print portfolio that was organized by Benjamin Rinehart – Associate Professor of Art at Lawrence University, and will also include selections from my Euromissiles Crisis Portfolio Suite, among several other works and projects. A reception is scheduled for Friday, June 24th from 5 – 8 pm. Summer gallery hours are Thursdays – Sundays from 1 – 4 pm.